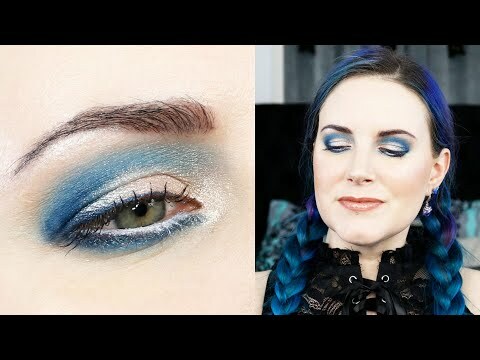 I wanted to share this Cozzette Blue Eyeshadow Tutorial for Hooded Eyes with you. I talk a lot in this video, which is part of why it’s so long. 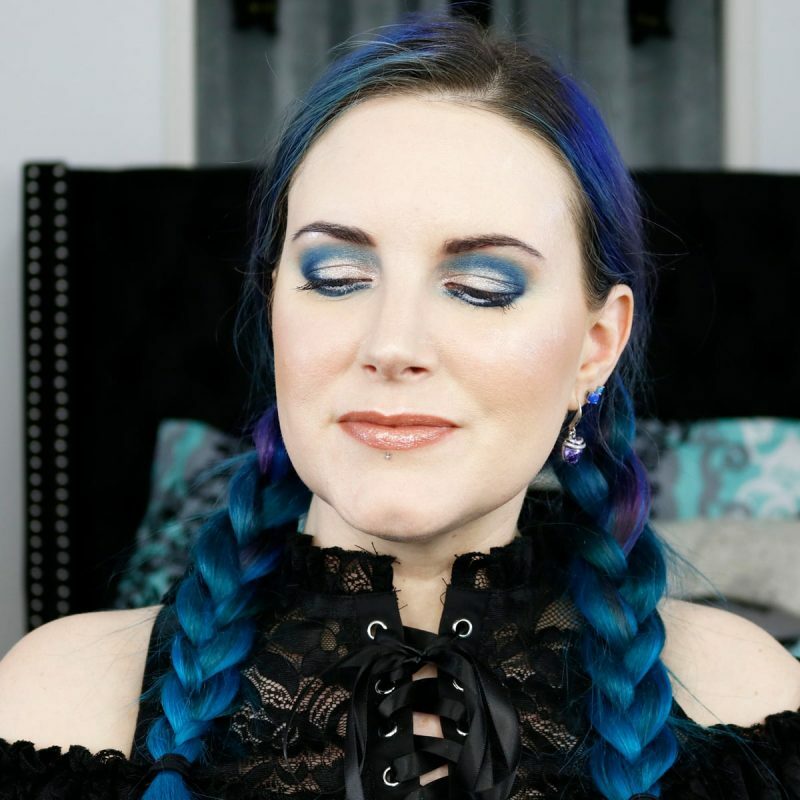 I also left in a lot of the blending that I think other Youtubers skip over to try to give you a feel for how long I spend on blending things. All of the Cozzette Beauty products are cruelty-free and 100% vegan. 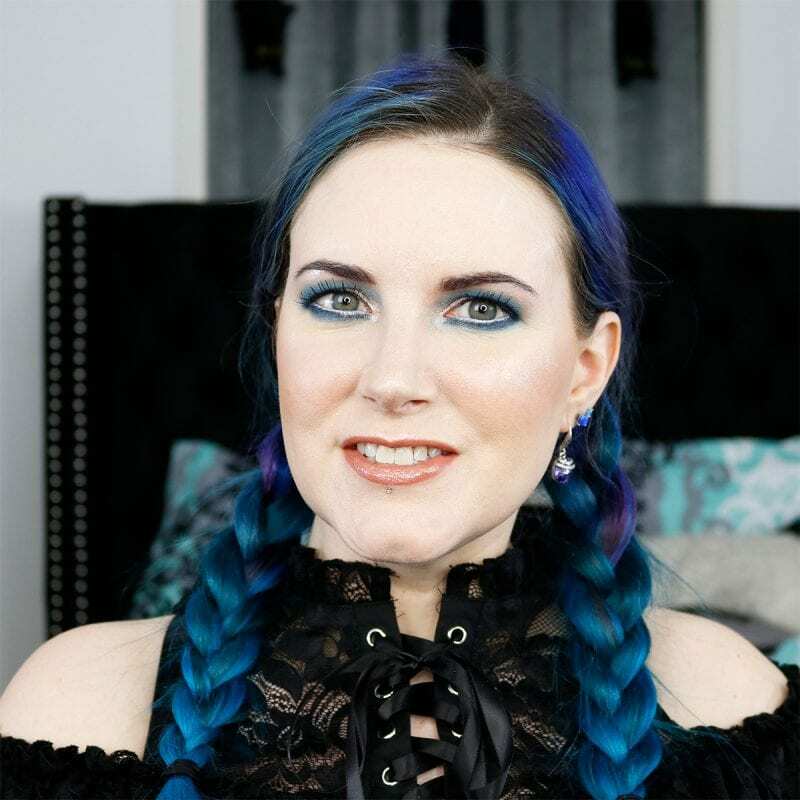 Saucebox Cosmetics is also cruelty-free and 100% vegan. 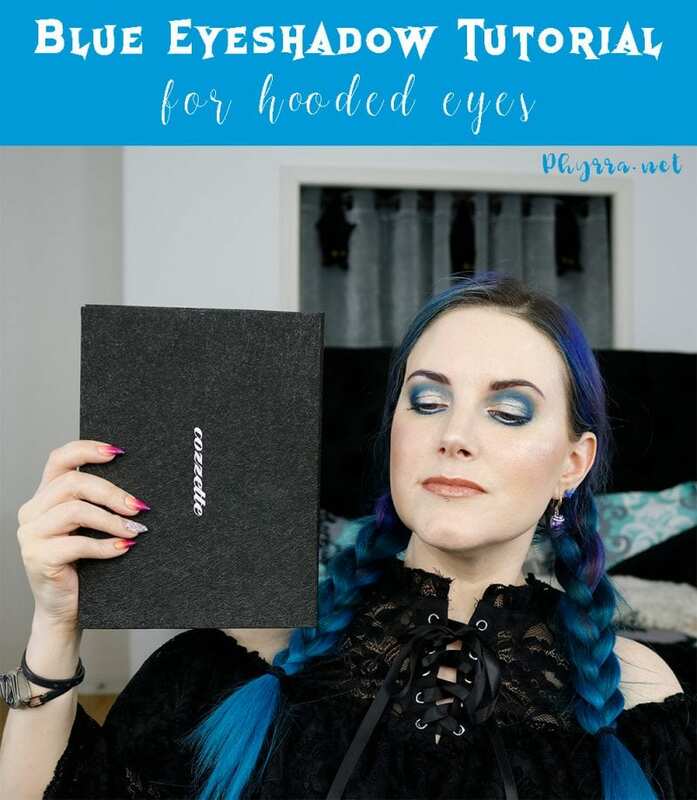 Please share if you want to see more hooded eye makeup tutorials! 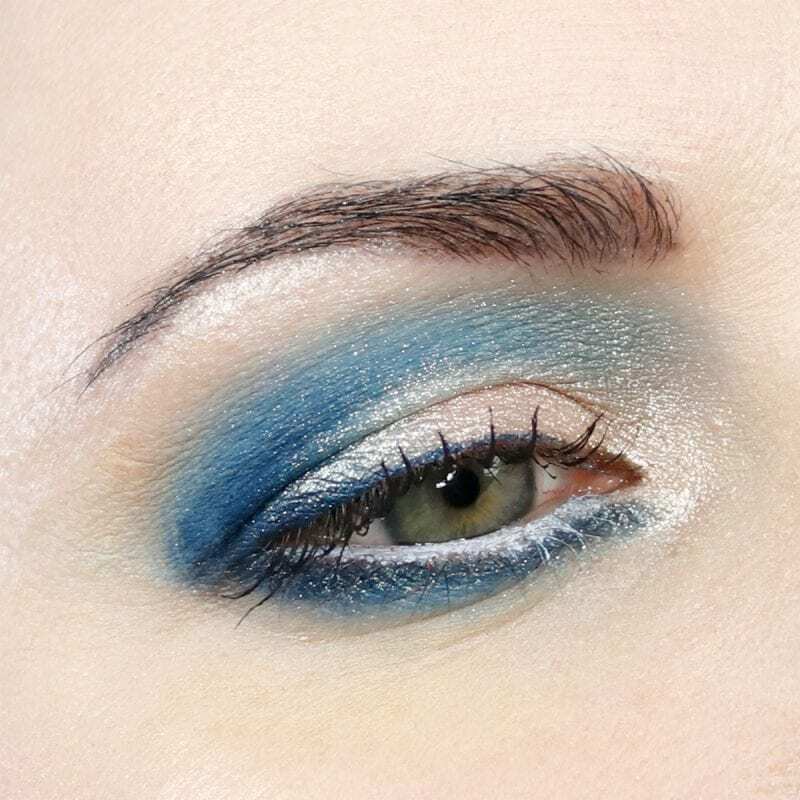 Curious about the Makeup Show Orlando? 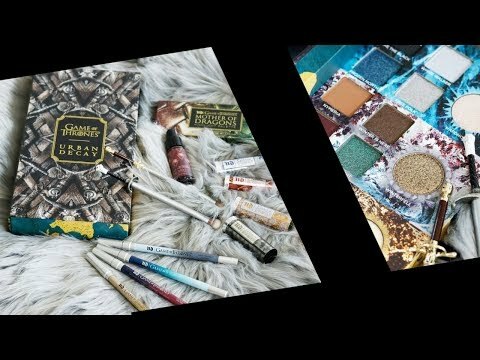 See my Makeup Show Orlando Recap + Beauty Haul! I applied for Fohr Freshman Class! Please leave testimonials for me here. It increases my chance of getting chosen. Thank you so much! It’s for people like me who are bloggers who have been excluded by the industry. In my case because I’m 40 and many brands want to work with people who are 24 and under and fit their ‘look’, which I don’t fit. New designs are available in my Spreadshirt Shop, including this reader requested Spooky Nerd shirt designed by me! 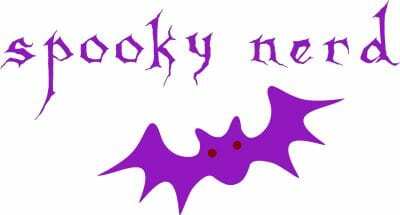 You can buy a Spooky Nerd shirt with free Amazon Prime shipping from Amazon. Have a design idea? Want me to sell my designs somewhere other than Amazon or Spreadshirt? Let me know here!